On Saturday, June 1st, we attended the 29th Annual WOKQ Chowder Festival held by the Prescott Park Arts Festival. Although the temperature was in the mid-nineties, the event was a huge success. Thousands of eager chowder-enthusiasts lined up to taste over a dozen different chowders from different restaurants from all over Maine and New Hampshire. Thousands of bowls were given out, amounting to more than 500 gallons. The festival began at 11:30am and ended when the chowder was finally all gone. Delicious chowder was provided by Al’s Seafood Restaurant, Bob’s Clam Hut, Billy’s Chowder House, Captain Hutch’s Restaurant, Newick’s Lobster House, Old Salt Restaurant, Portsmouth Gaslight Co, Ri Ra Irish Pub, Robert’s Maine Grill, Rudder’s Public House, The Martingale Wharf, The Portsmouth Brewery, and Zampa. 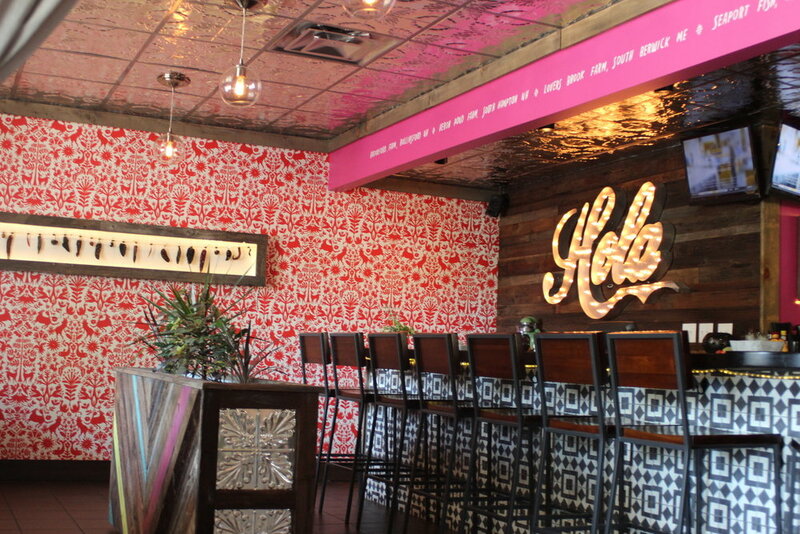 Because this is a special event filled with more than one restaurant this week's blog post is primarily made up of photos. So enjoy the shots below of the Chowder Fest at Prescott Park! 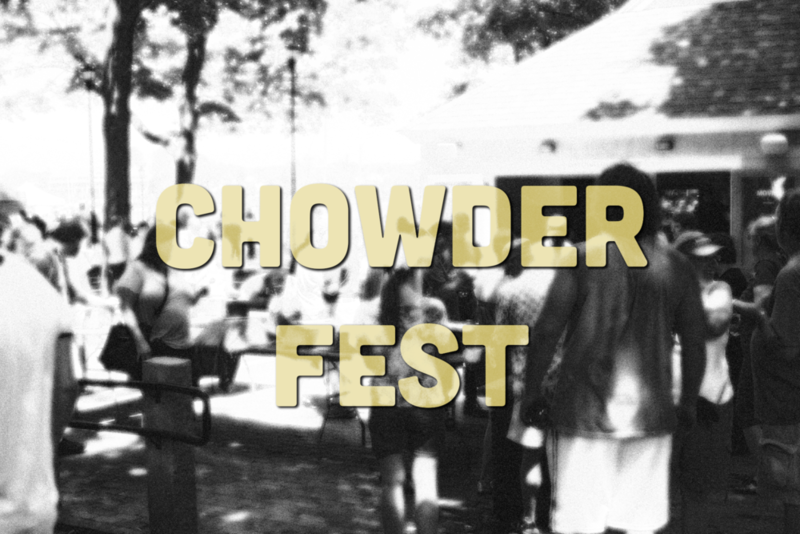 Thanks for checking out New England's Oldest and Largest Chowder Tasting Event. Head over to Prescott Park's website and WOKQ's website for more events and information on local happenings. See the slideshow below for some bonus photos of Prescott Park and the Chowder Fest. Thanks for reading! See you next week.